Have you ever had something work for you so well that you almost don’t want to share it? 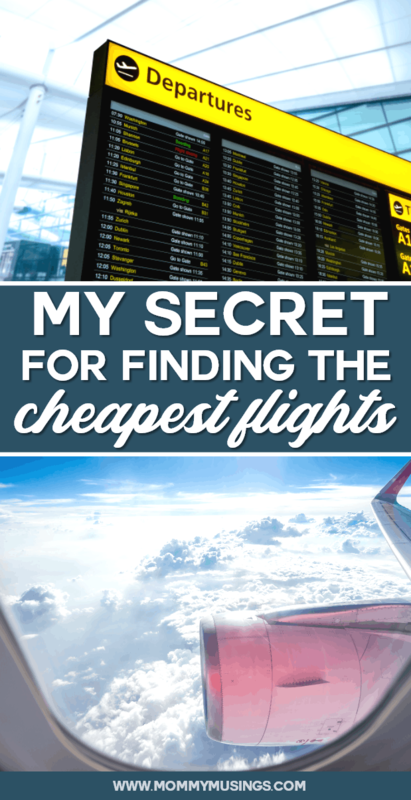 That’s how I feel about my secret for finding the cheapest flights — and the only reason I’ve been able to travel internationally so extensively with my family. (Just for the record, this post is 100% not sponsored). You might have heard of Scott’s Cheap Flights and have even signed up for the free version, but it’s the premium version that really delivers the deals. My most recent flight deal booked using Scott’s Cheap Flights was for three return non-stop flights from Tampa to London on British Airways over SPRING BREAK! The cost? $397 a ticket! Tampa International Airport (my home airport) only has a handful of non-stop international flights, and the only one I’ve previously flown has been Tampa to Frankfurt. Needless to say, good deals are few and far between. No kidding, this route typically costs $1200 for a single ticket— so you can imagine how excited I was to see that my family could all fly together for the same price.…and over Spring Break no less! We’re actually not planning on staying in London and instead will book a cheap flight within Europe or take a train to our final destination, which is still to be determined. I almost pushed buy on another deal this week for three non-stop flights from Dallas to Sydney on Qantas over the summer for $1500! That’s Shockingly cheap! With my travel schedule right now, I can’t plan trips too far in advance, but if that deal comes around again, we might just be headed Down Under in June or July. The difference between the free version of Scott’s Cheap Flights and premium (AKA paid – currently $39/year) is that you have access to ALL THE DEALS, including error fares, and can pick your airports of departure. I have all of the airports in Florida within driving distance selected, as well as a few other hubs where I know it’s easy and cheap for me to fly in and out of. If a super hot deal comes in, like the one to Australia, I have no issue buying or booking tickets with miles to a larger airport – Dallas/Houston are great hubs for Australia. I also have NYC selected for flights to Asia. 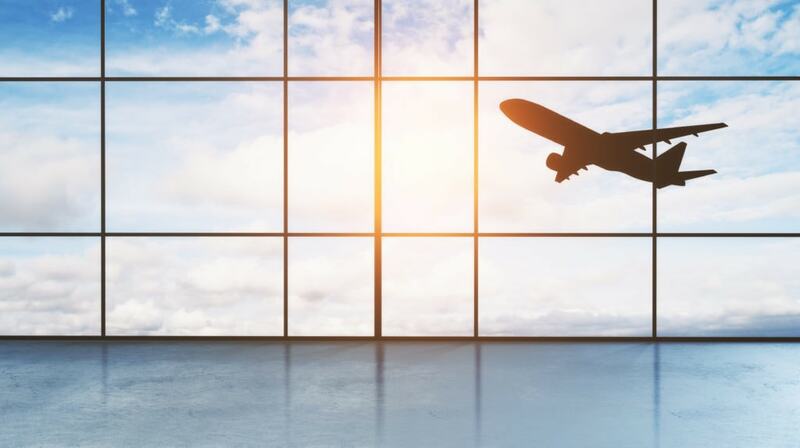 The big caveat to getting the best flight deals is being able to book on a moment’s notice because the cheapest flights don’t stick around. That means knowing your family’s schedule, being flexible with dates and have funding for travel. I use my Chase Sapphire Reserve credit card to book ALL of my flights and hotels because I get 3x points for travel and dining worldwide. I then use those points to book the deals I find on Scott’s Cheap Flights. If your family loves to travel it’s the ultimate credit card. 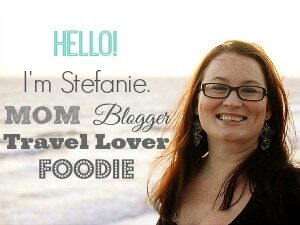 True story: As I am writing this post, I received an email from Scott’s Cheap Flights with round-trip flights to Hong Kong (one of my favorite cities!) for $567 from Tampa, and an astonishing $494 from New York City! Once you become a premium member you’ll see the hardest part is not being able to book every trip you want to go on!